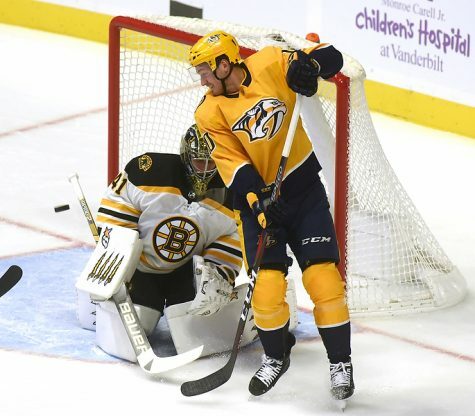 CLICK HERE: To view the highlights from the Predators v Bruins game. 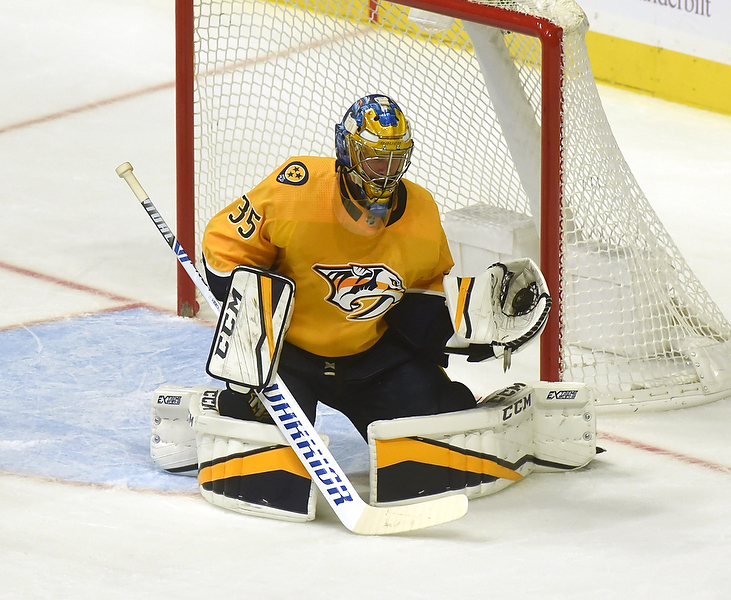 Seven years after he signed a long-term deal on the day he turned 29, Predators goaltender Pekka Rinne has put pen to paper on his birthday once more, inking a two-year, $10 million deal to remain in Nashville through the 2020-21 season. Roman Josi scored for Nashville, which won its third straight to stay atop the league standings. Nashville’s captain called Rinne’s deal amazing. Josi posted his 300th career point. He got the puck near the blue line and then skated up the right side before cutting back across the ice, beating Halak with a wrister at 14:49 of the first period. The Predators start a five-game road swing at Colorado on Wednesday night. Boston will host Dallas on Monday night to start a four-game homestead.